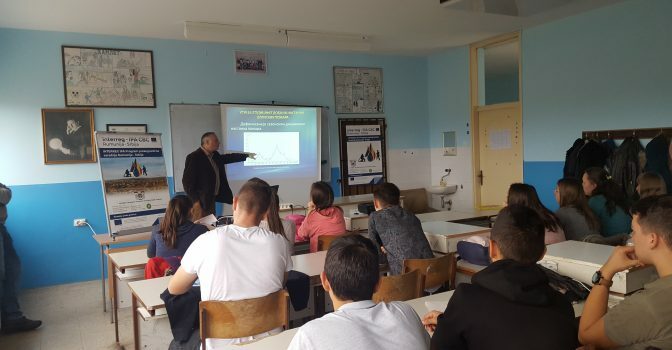 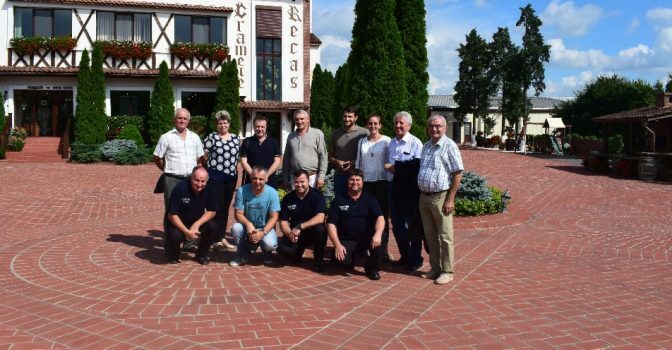 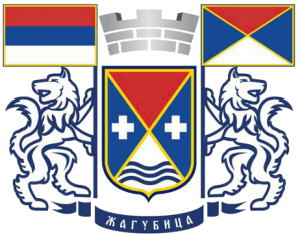 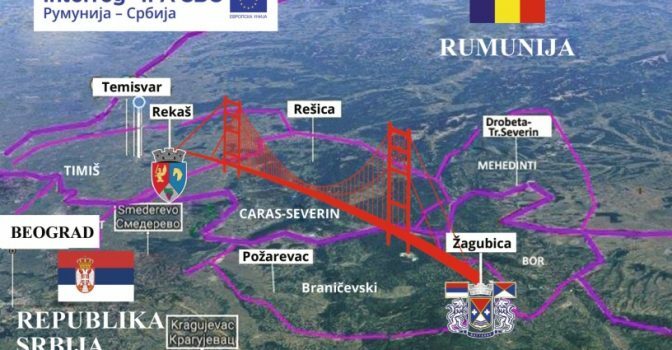 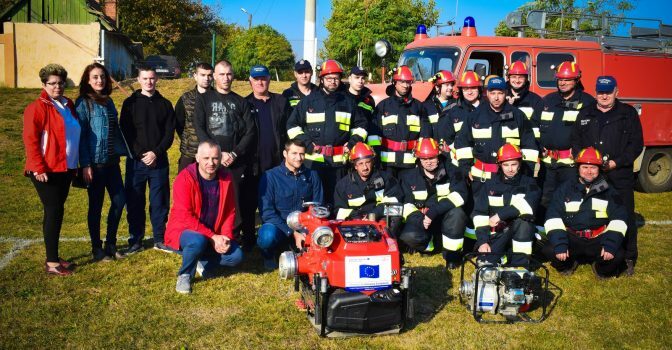 "JOINT STUDY EMERGENCY SITUATIONS RECAS-ŽAGUBICA"
PROJECT: ” FIREFIGHTERS AND MANAGEMENT OF EMERGENCY SITUATIONS RECAS-ZAGUBICA”, FINANCED BY THE EUROPEAN UNION UNDER THE INTERREG IPA CBC ROMANIA-SERBIA PROGRAM. 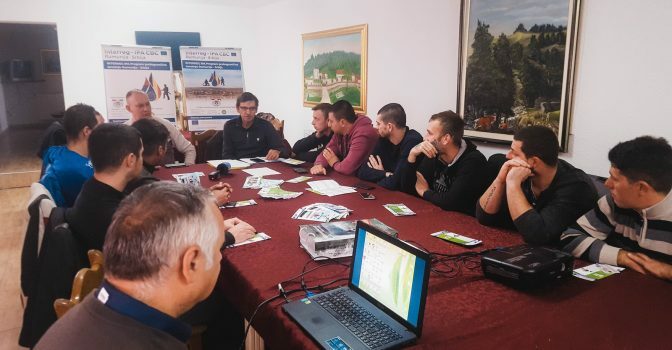 THE BEGINNING OF THE PROJECT DATE WAS IN JUNE 2017 WITH A PERIOD OF 18 MONTHS IMPLEMENTATION, THE TOTAL VALUE OF THE PROJECT BEING OF 1,414,000 EURO. 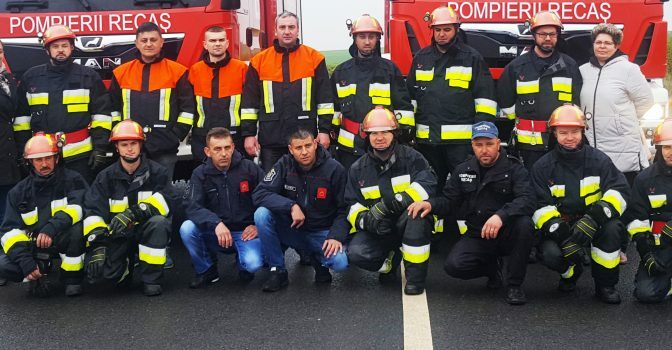 "VOLUNTARY FIREFIGHTING TEAM “MLAVA” ESTABLISHED IN KREPOLJIN"
"Workshops “Protection from fires” organised"
"Joint training for firefighters from Recas and Zagubica"
"Thematic workshop on development of Fire protection study organized in Recas"
The website was developed within the project ”Fire-fighters and Emergency Management Recaș-Zagubica,” financed by European Union under Interreg-IPA Cross-border Cooperation Romania-Serbia Programme. 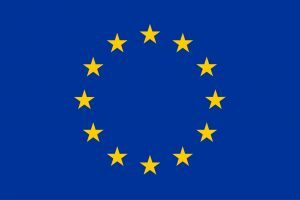 More information about European Union may be found on the www.europa.eu portal.